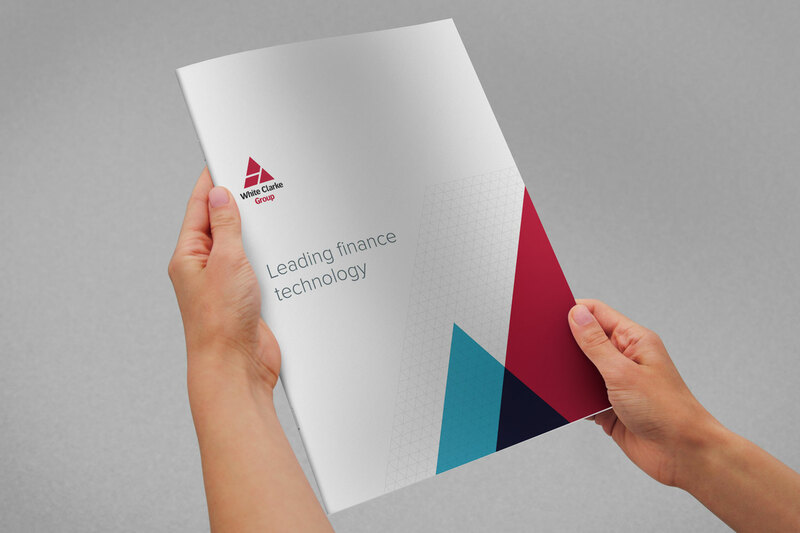 I helped White Clarke Group to realign their brand and visual identity to reflect their market position. 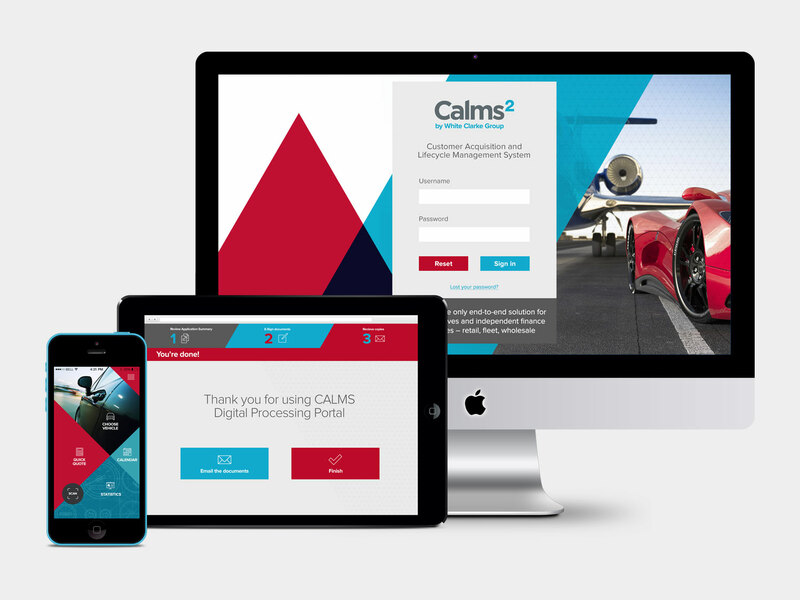 Their marketing collateral had become confused and fussy, so I helped them find a simpler, more confident approach. 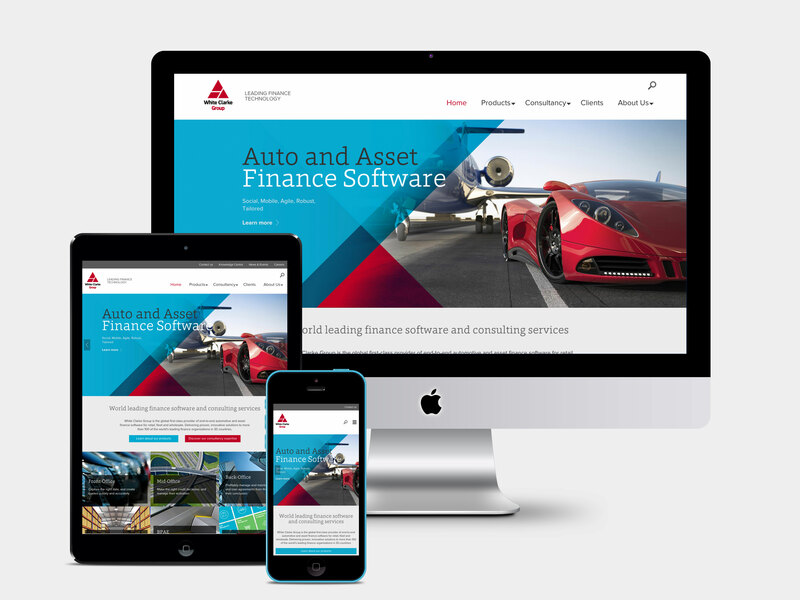 A key part of their rebrand includes fully responsive website which they can manage internally using a content management system called Expressionengine. Large images and clear content are features which give the brand a modern, confident public face. 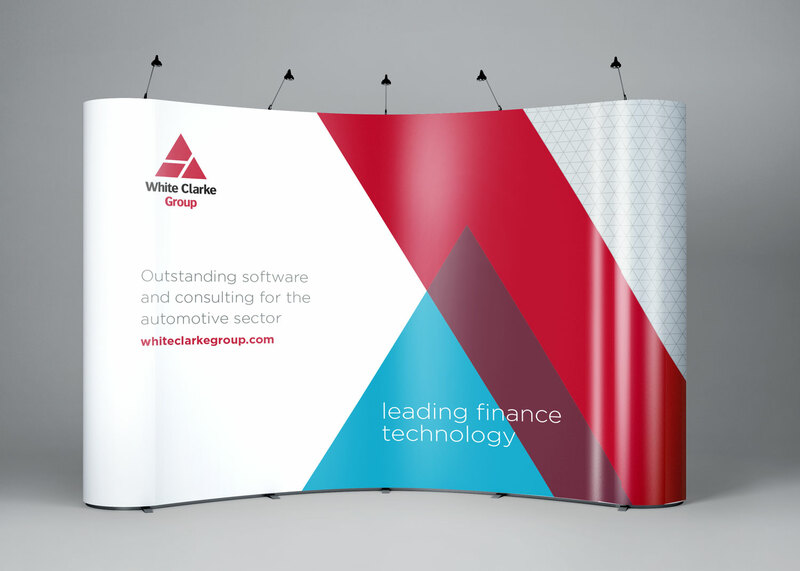 White Clarke Group go to numerous events around the world and they now have the visual backup to give them the confidence to lead their field. I help White Clarke Group improve their product offering by delivering UX (User Experience) and UI (User Interface) design. 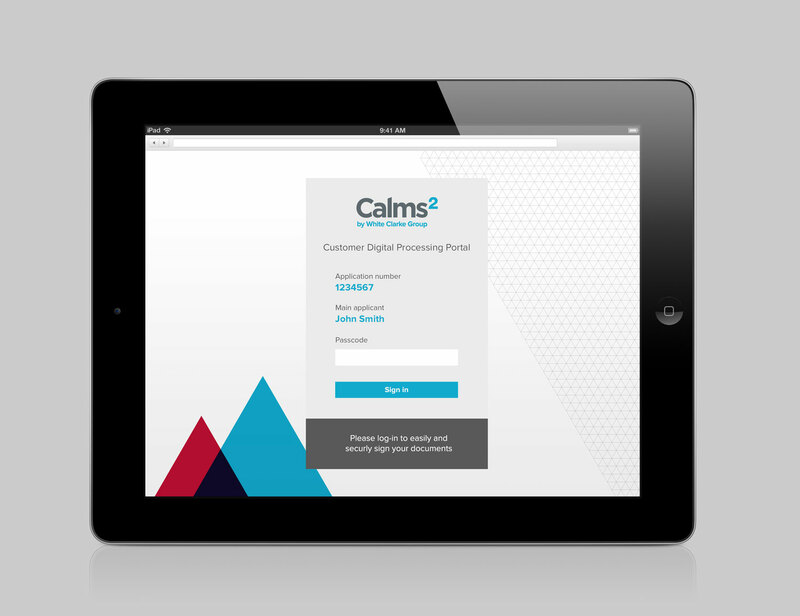 They have had great feedback from their customers about the improved usability and visual impact of their apps. I worked with Artillery to created an animated overview for White Clarke Group to show at events and on their website.